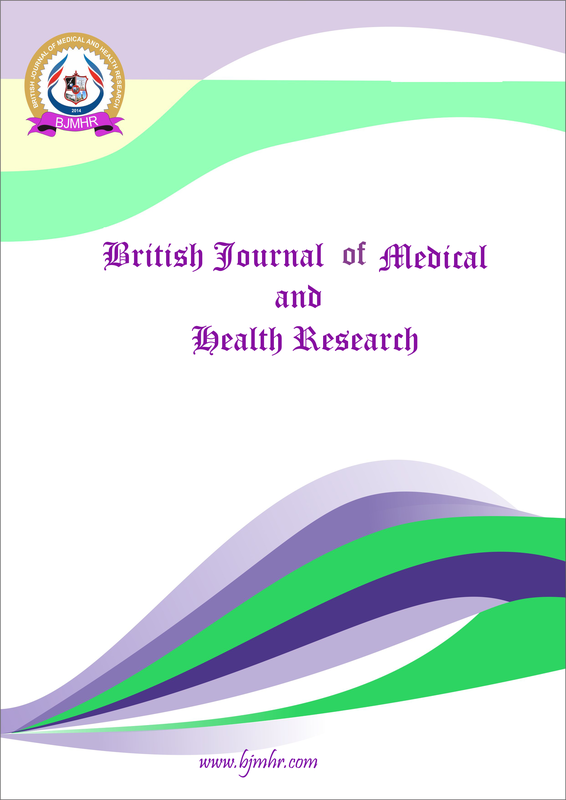 Abstract : Stammering is a developmental disorder, which may adversely affect the individual on many functional and emotional levels, such as anxiety, shame, anger, as well as speech-avoidant behaviors in human, Homo sapiens L. According to present study, the occurring of stammering was determined in the population of Sheringal, Khyber Pakhtunkhwa, Pakistan during June 2013-August 2014. The questionnaires having all information about stammering were distributed among (n=200) the people of Sheringal by random method. Daramdala, Doki, Guryaal, Samang, Shahoor and Sia-Sheringal were the 6 quadrates of the study area. Stammering was the highest in middle class (55%) and the lost in lower class (8%). The major stammering occurring age was 6-12 years (28%). Stammerers suffered different disease, however, the highest occurring disease was epilepsy (8%), however, the lowest was heart disease (1%). Numbers of stammerers found were minimum, 1 stammerer/ family out of 39 families and maximum, 3 stammerers/ family out of 4 families (N=47). Stammerers have been facing different obstacles, however, maximum obstacles were tongue pain (14.5%) and minimum were lungs pain (6%). The maximum stammerers were un-employee (63%). Commonly stammering was occurring during pre-school and school life. The present research will be useful to educate the people about stammering. The gender and congenital bass’s investigations are necessary for further research. Keyword : Blocking, depression, occurring, stammering, Sheringal.